Hopefully, you’ll have spotted a splendid new issue of Uncut in the shops – or you can buy a copy online now – featuring tons of goodies including Leonard Cohen, The Yardbirds, Bob Marley, Crass, Lambchop and Jessica Pratt. 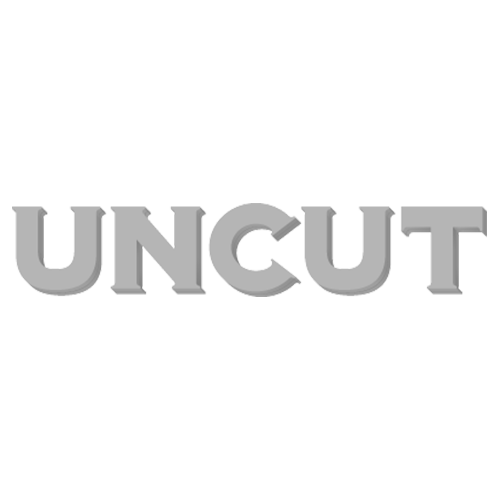 If that wasn’t enough, we’re delighted to launch the latest magazine from the Uncut family – Ultimate Record Collection: The 1960s. A spin-off from our Ultimate Record Collection, this new volume is in shops from Friday but you can buy a copy from our online store now. The 1960s is a 124-page guide to hearing (and buying) the best music of that storied decade, from James Brown to the Beatles, Dylan to John Coltrane and onwards. Here’s John Robinson, our one-shots editor, to tell you more about it. In the introduction to the decade he wrote for the first Ultimate Record Collection the late writer David Cavanagh recalled John Lennon’s remark about the cultural landscape before Elvis Presley: “Before Elvis, there was nothing.” True enough, David wrote. And after the Beatles there was everything. So much great new music emerged alongside or in the wake of the Beatles, we’ve dedicated this new magazine to the best ways of listening to it all. You’ll find overviews and recommendations of work by era heavyweights like the Rolling Stones, Cream, Pink Floyd, Jimi Hendrix, the Beach Boys (and the Beatles, of course). Featured also are American rock acts like the Byrds, Captain Beefheart, The Doors, Love – whose albums flowered in the warmth of the creative environment to which the Beatles helped give rise. The powerful soul and r&b which inspired them is represented too. As Joe Boyd – producer of legendary records in the 1960s and beyond; an unofficial godfather to the magazine – reminds us in an exclusive interview inside, the flourishing of the album form was not limited to rock. There was an album tradition, a sense of something having been specifically convened to be consumed in one sitting, in jazz and also in folk music. You’ll find extensive selections of both inside as you perceive the album medium grow. In this publication the 1960s is our subject, but we’ve been governed by a very 21st century notion: a fear of missing out. When we made the first volume of Ultimate Record Collection in late 2017, we focused on a list of albums which was readily available new, and on vinyl. This time the mission has been to open the floodgates to all great albums from the decade. We’ve compiled over 600 albums here, and we don’t want you to miss out on any of them. Rather than a prescriptive list – to me a bit of a 1950s notion – this is a magazine which hopes to offer the listener some new directions.